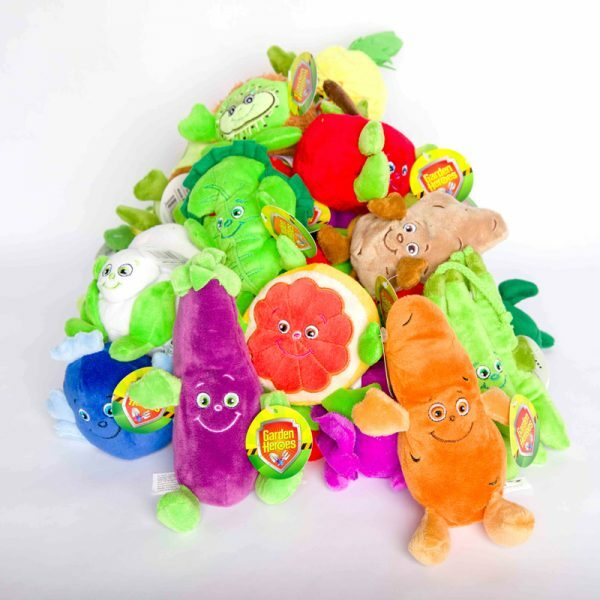 Use these cute, sturdy, and washable bean bag characters to talk to children about fruits and vegetables. These fun and adorable learning aids can be used to reinforce nutrition messages and contribute to children choosing fruits and vegetables for meals and snacks. Introduce them to Billy Blueberry and Wanda Watermelon! Set of 35.